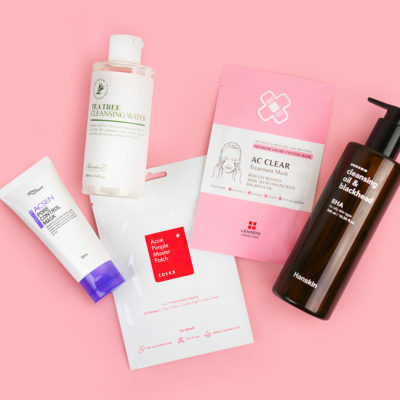 You’ve likely heard of salicylic acid, glycolic acid, and lactic acid, which get a lot of attention for their skin-perfecting benefits. But there’s a whole world of acids out there beyond just those three. 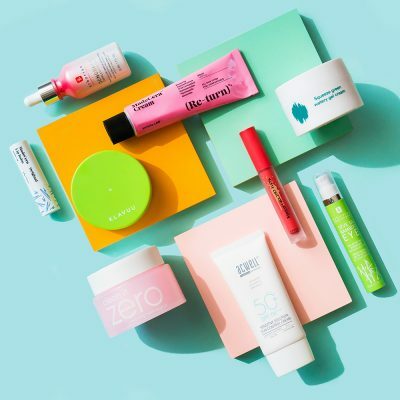 Discover more options to look out for when skin care shopping below! 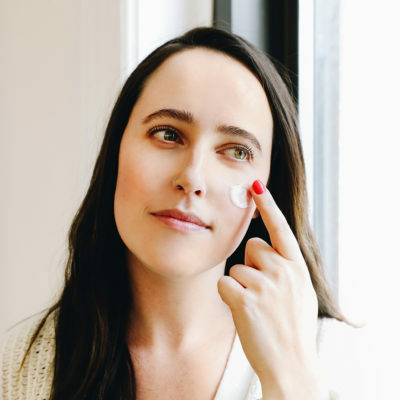 Now that more and more people are discovering how effective acids are at treating various skin concerns, the array of acid-based products available is expanding significantly. Here, I’m going to break down my list of the lesser-known acids you may not be familiar with, but definitely should be. Once you find the right option for you, learn how to use it in your routine here. Azelaic acid is a powerful, effective ingredient with a whole lot of science behind it. It’s a part of the dicarboxylic acid family, and its benefits are wide-ranging. When formulated correctly, it gently exfoliates the skin, while also working to refine tone and texture. It also has antibacterial and antioxidant effects, which help to prevent breakouts and slow signs of aging. This means it is especially useful when battling discoloration, bumps or texture, or acne scars. It’s also great for these concerns because it’s far gentler than many AHAs and BHAs, meaning it is safe to use on sensitive skin with much less risk of irritation. However, its exfoliating capabilities aren’t quite on par with that of AHAs and BHAs. So, if you want the tone-refining and antioxidant properties of azelaic acid plus a thorough exfoliation, you can safely use azelaic acid in tandem with another product that contains AHAs or BHAs. Mandelic acid is an AHA, but it often gets overlooked for its more popular sister, glycolic acid. However, for certain skin types, mandelic acid can actually be a much better choice. It all comes down to molecule size. Mandelic acid has a much larger molecular weight than glycolic acid, which means it won’t penetrate the skin as deeply. For many normal skin types, this is actually a disadvantage because it means the exfoliating properties may not be as effective. However, for anyone with sensitive skin, mandelic acid can be a life-saver. Your skin still reaps all the benefits of chemical exfoliation, but in a much gentler, less irritating manner. Alpha lipoic acid is not an exfoliant, but still plays a key role in maintaining healthy, youthful skin, as it works as a potent antioxidant. What makes it so special is that it’s actually soluble in both oil and water, making it super absorbant. This enhanced absorption means greater skin penetration, and incredible antioxidant effects like fighting free radicals, which helps to slow and prevent signs of aging. Another non-exfoliator, linolenic acid is a fatty acid which actually helps the skin barrier repair itself. It’s an omega-3 fatty acid that’s found in lots of foods, from walnuts to vegetable oil. 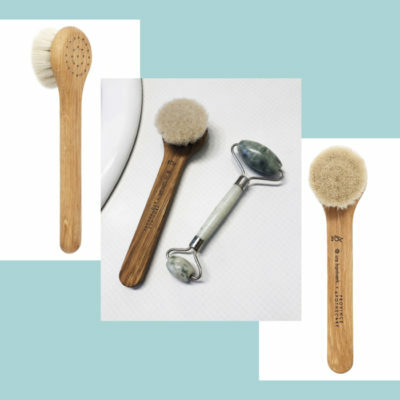 The body produces it naturally, but when applied topically, it also has loads of benefits for strengthening and perfecting the skin. When absorbed into the skin, the acid helps enhance moisture retention, protect itself from environmental stressors, and repair existing damage. 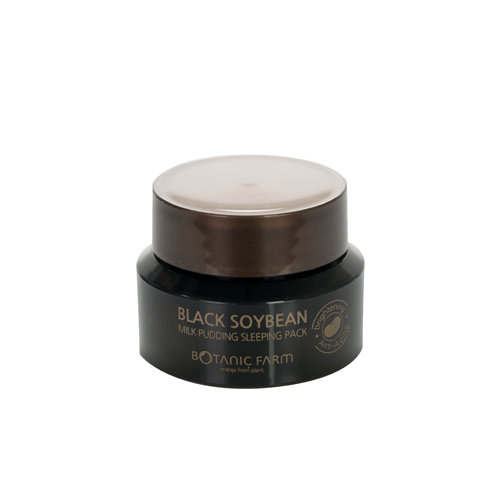 You’ll find it in the Botanic Farm Black Soybean Milk Pudding Sleeping Pack that brightens and evens out skin texture overnight. 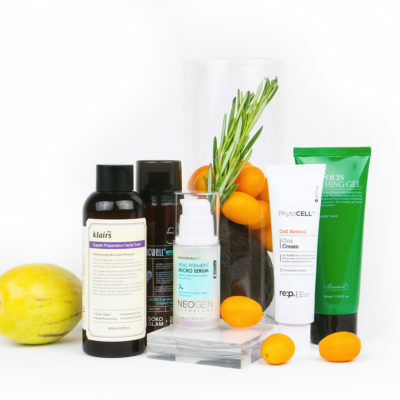 Acids do a whole lot more for the skin than just exfoliate, and there are many to choose from. 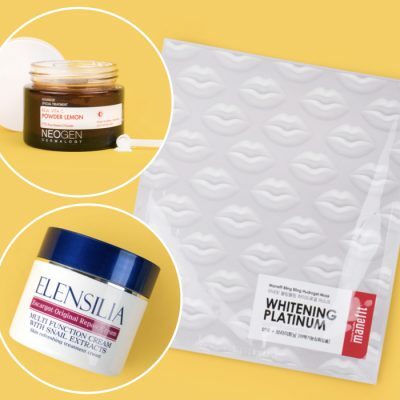 Whether you have sensitive skin that needs a gentle exfoliator, or damaged skin that needs a fatty acid to help repair your barrier, some of these lesser-known acids may end up becoming your newest holy grail. +What acids do you look for in skin care products?